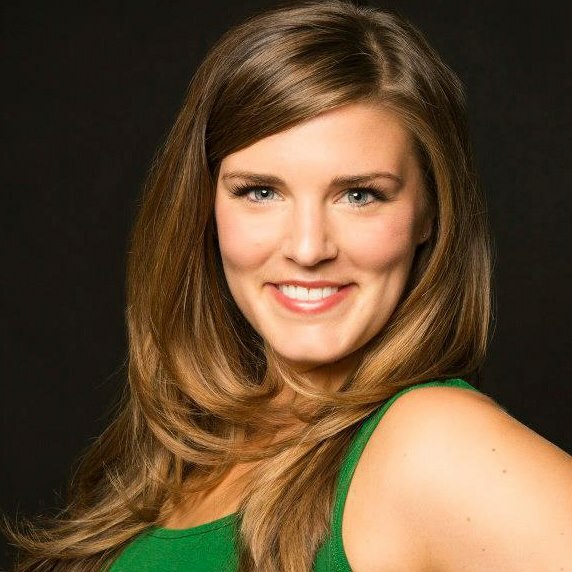 Kristen (Krissy) Rybicki, is a Danvers, MA, native and NSDA alum of 2008. She holds an MA in Dance Education from New York University and a BA in Advertising and Public Relations with Marketing and Dance minors from Loyola University Chicago. Krissy has been a choreographer, performer, and educator in the NY, Chicago, and Boston areas. She performed in NYU’s Kaleidoscope Dancers in NYC from 2013-2015, and as part of Matter Dance Company, Movement Revolution, and other independent projects in Chicago from 2012-2018. Most important to Krissy is her work as a dance educator. She started the dance program at Hunter College Elementary School in NYC, taught at studios in the NY metropolitan area, and in Kampala, Uganda. She was on faculty at Hubbard Street Dance Chicago’s Youth Program, where she taught Creative Movement, ChoreoLab, and for the Autism Project. She also held the position of Education Coordinator, where she taught residencies in Chicago Public Schools and provided assistance to the Education Department. Most recently, Krissy was the Dance teacher and Fine Arts Coordinator at Regina Dominican High School in Wilmette, IL, and a teacher at various studios in the Chicagoland Area. Krissy has been the guest choreographer for Loyola University’s Dance Company and Motions Dance Company, and has been a guest lecturer at Loyola University for their Adaptive Dance and Pedagogy courses. During the Summer months, Krissy served as the Co-Director of the After School Matters Dance Ensemble from 2015-2017. Krissy recently moved back to the Boston area to pursue a degree in Special Education and new opportunities teaching Dance and Yoga.